Welcome to the Lunar Shop! 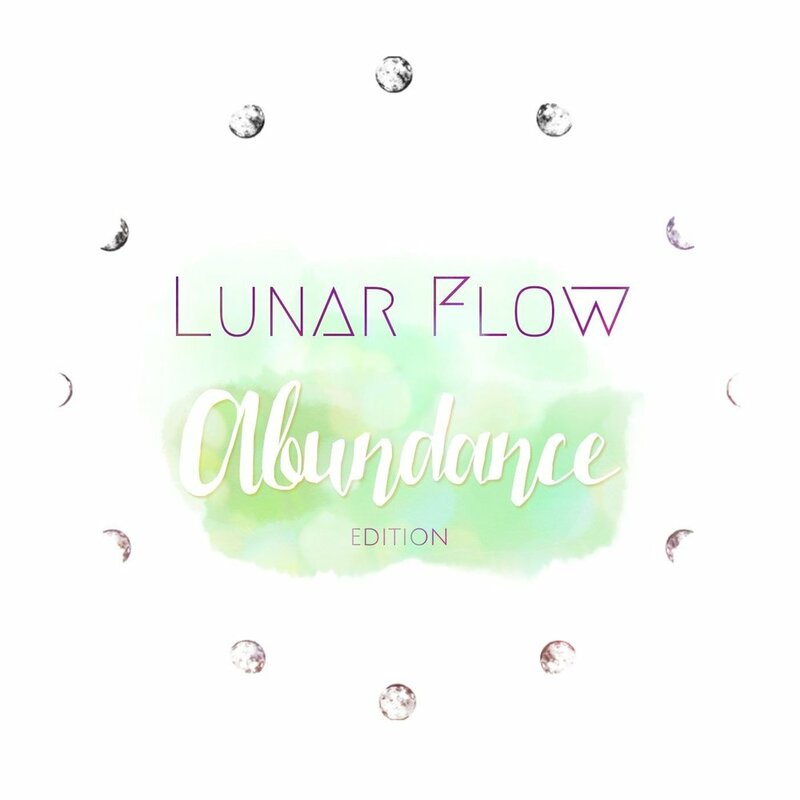 Order the NEW Edition of the Lunar Flow E-book below! More editions available soon! Sign up for Moondaughter's newsletter below to stay updated! Sign up to receive updates about the new Lunar Flow E-books and the Moondaughter Mystic School!